They launched their first "Made to Matter" collection in 2014 and have just added 30 new product lines to the collection in 2015 (see here). The concept is to bring innovative wellness companies to the community. 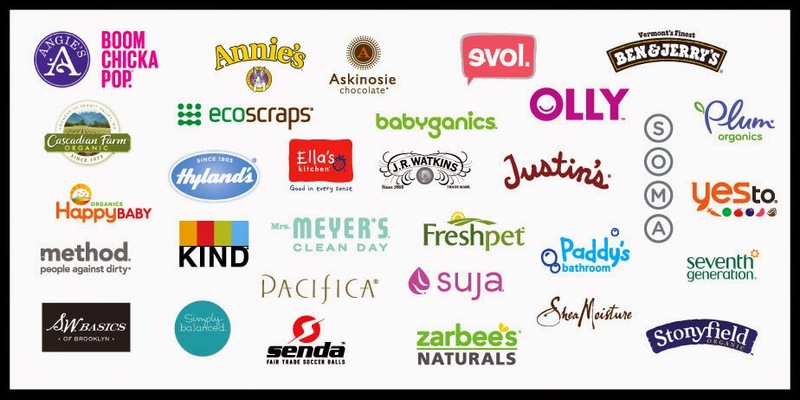 They want to offer products that have the best ingredients, from companies that care about sustainability and they want to make sure they give back to the community. They are carrying some of my favorite product lines now and I am so excited to check them out next time I am in the store! I love that their mission is that they want to make health and wellness products available, accessible and affordable for everyone. I mean take a look at those companies above!!!! There are SO many I love using! Happy Baby, method, Annie's, Mrs. Meyers, seventh generation . 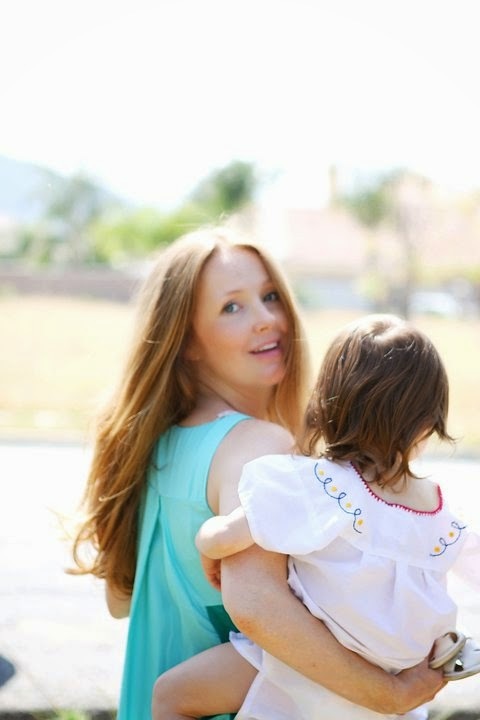 . . and don't even get me started on how much I am addicted to using Hylands & Zarabee's products for when my girlies are sick - they are amazing products! 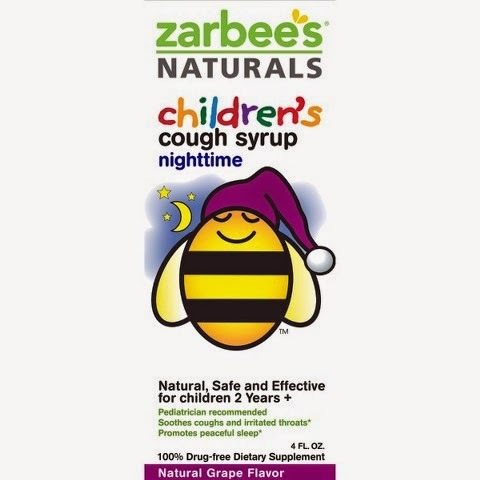 Hands down best nighttime cough syrup (here) . . . my girls can actually sleep when they are sick when I give them this because it has natural melatonin not medications as in Benedryl and other cough syrups. 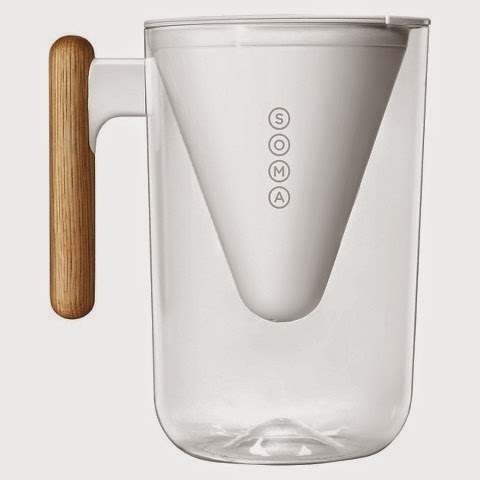 I am also super excited to get one of these beautiful Soma Water pitchers (here)!!! How gorgeous is it? And for an added benefit "Soma’s unique filters are made of coconut shell carbon and plant-based casing that removes chlorine and improves taste. And for every Soma filter purchased, clean drinking water is donated to people in need through Soma’s nonprofit partner, charity: water" It is made of shatter-proof, BPA-free plastic and the wooden handle is made from sustainable white oak. 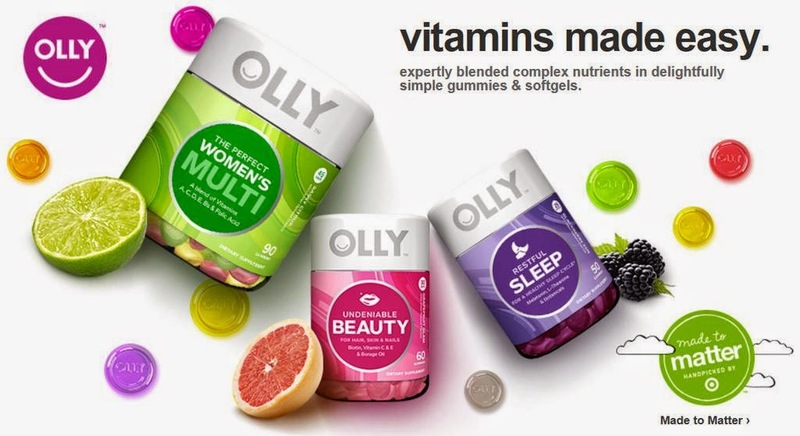 And I am so intrigued by the new Olly vitamin system (here) that they just launched . . . so many good options and easy to mix and match for adults and children! Thank you Target for making it easier for me and my family to be healthier! Oh and for the Dollar Aisle!!! !